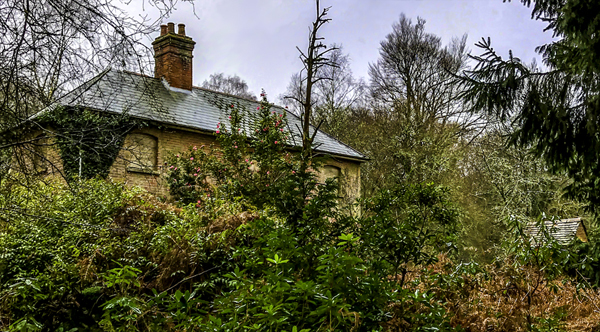 We are delighted to announce our partnership with the RSPB to create a new field centre in their latest reserve, Franchises Lodge in New Forest, Hampshire. This unique residential educational facility is situated in the depths of a “Secret Forest” and will provide a base from which small groups of young people will be able to have exceptional, immersive experiences in nature. 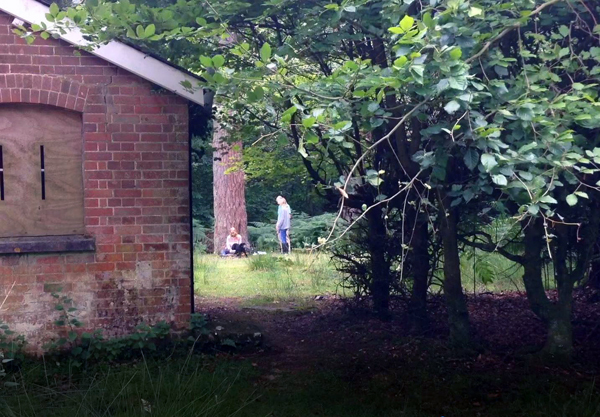 It will be called 'Cameron’s Cottage’ - a place embedded in nature that is accessible yet feels remote. 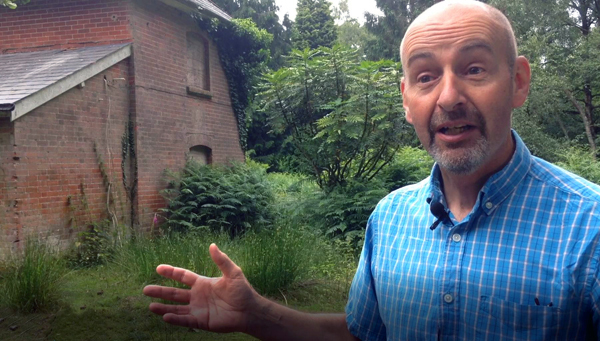 The existing derelict cottage will be a high quality, low impact building renovation. It is intended to provide research facilities and residential accommodation for use by small groups from schools, colleges, universities and organisations, enabling young people to experience and study nature. We have pledged £350,000 towards the costs of creating and running ‘Cameron’s Cottage’. We could not have done this without your help! Peter Exley, RSPB: " Our vision together is to create a a place that will inspire the next generation of naturalists and conservationists." 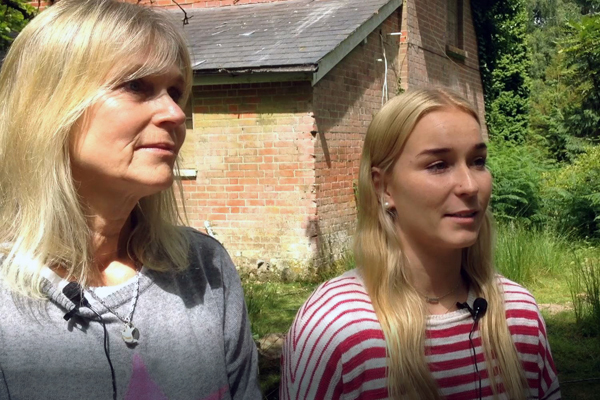 Corinne with daughter Megan: " We’ve been looking for somewhere where young people can experience and connect with nature as Cameron did - and we think this is just the right place!" Corinne Cruickshank from the Cameron Bespolka Trust said: “When Cameron was 15, he spent 3 nights in a cottage in a Florida nature reserve. He listened to the screeching of an owl, he gazed at the stars and he saw an armadillo crawling along the path. Night and day, dawn and dusk, he was surrounded by the sights and sounds of nature. His stay in that cottage helped to fire his passion for wildlife observation - it was an experience he spoke of frequently, and was central to the naturalist that he became. The RSPB will now be drawing up plans for the new centre, working with Universities, colleges, schools and organisations to understand their needs, and talking to the local communities within the New Forest National Park.